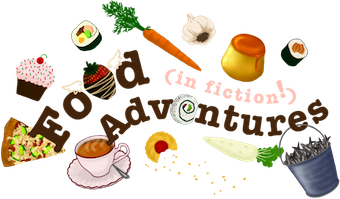 Book Adventures: The Little White Horse by Elizabeth Goudge + Recipes! 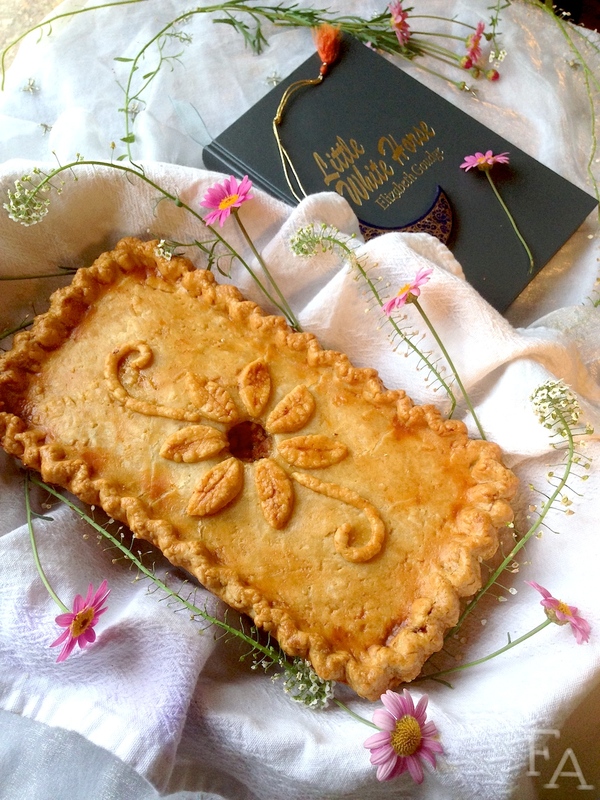 The Little White Horse by Elizabeth Goudge + Recipes! 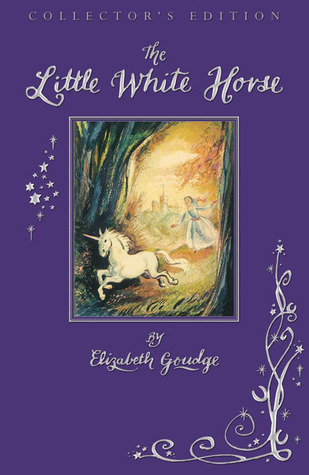 A little while ago I read Elizabeth Goudge's light fantasy novel The Little White Horse (published London 1946) and I absolutely loved it. If the essence of the story were tangible I bet it would shimmer beautiful little subdued rainbows if held up to the sunlight. And that sunlight would be streaming nicely through the window of a cozy room with a little couch perfect to lounge on to read a book. It's that kind of feeling. 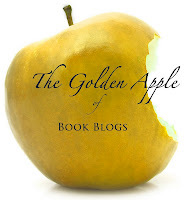 The story is filled with quaint and glossy descriptions that are almost-but-not-quite too much at times and lend to a sense of all around niceness, and even in some sense achievement to be reading something so prettily gilded. I really did enjoy it, it's simply a product of the time for the youth audience I think, the language and uplift of it all. A special bit of trivia about The Little White Horse, if you love the Harry Potter series, is that J. K. Rowling has adored it since childhood and I imagine she has drawn much inspiration from it; inspiration perhaps particularly found in her food scenes. In The Little White Horse so much scrumptious food described! I couldn't help making a couple of the foods mentioned (for the recipes, click the images below). 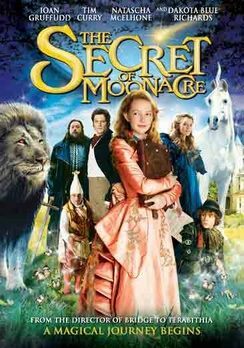 In 2008 The Little White Horse was adapted into a movie called "The Secret of Moonacre". This is actually how I became interested in reading the book; after watching the movie on Netflix. The movie of course has its differences, but it's a beautiful film that stayed in my mind for a long time afterwards, and after reading the book I realize that they share the same tone and feeling of subtle magic and mystery that linger with you. If you haven't read The Little White Horse I do recommend it. It takes place in the late 1800s in a beautiful little valley near the sea with an interesting cast of characters that you'll wish were your neighbors. 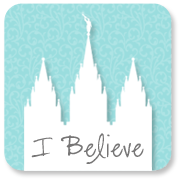 There is a touch of romance and a lot of inquisitive, youthful spirit. And did I mention the food? 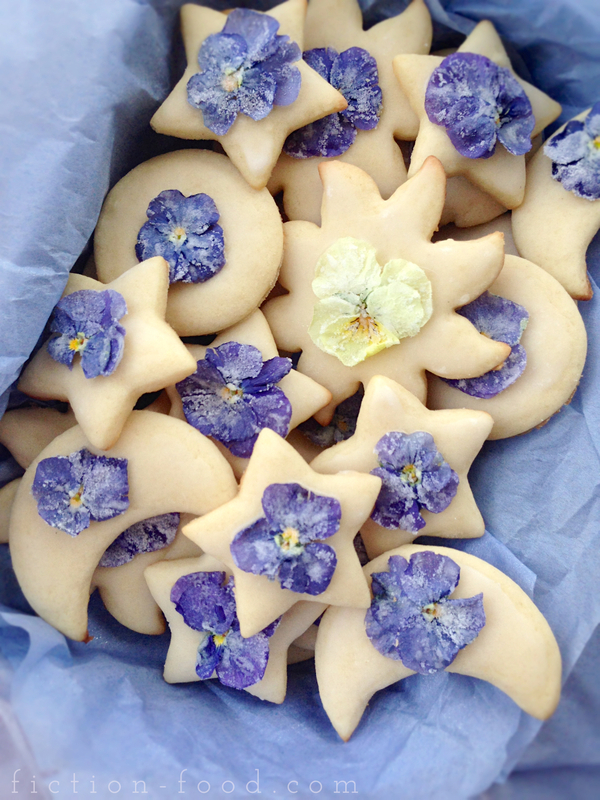 Yes, there's that too (There could be a little cookbook companion to this novel! I should get on that).